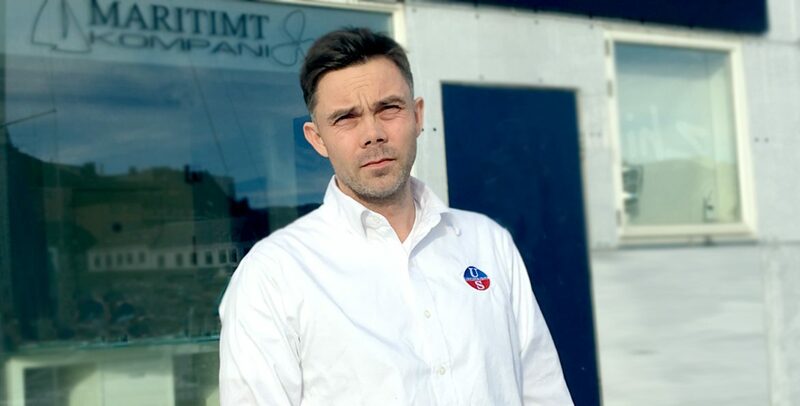 John Sanderød is the owner and manager of Ullman Sails Trondheim in Norway – Ullman Sail’s northernmost and, possibly the smallest, sail loft in the group. John has worked as a sailmaker for over 10 years, originally founding the loft in 2009. 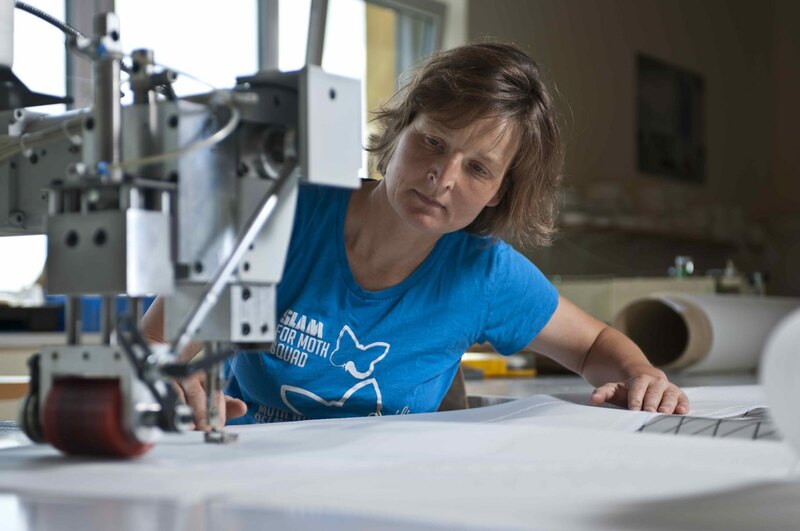 His team consists of five people, of which two are sailmaker apprentices. 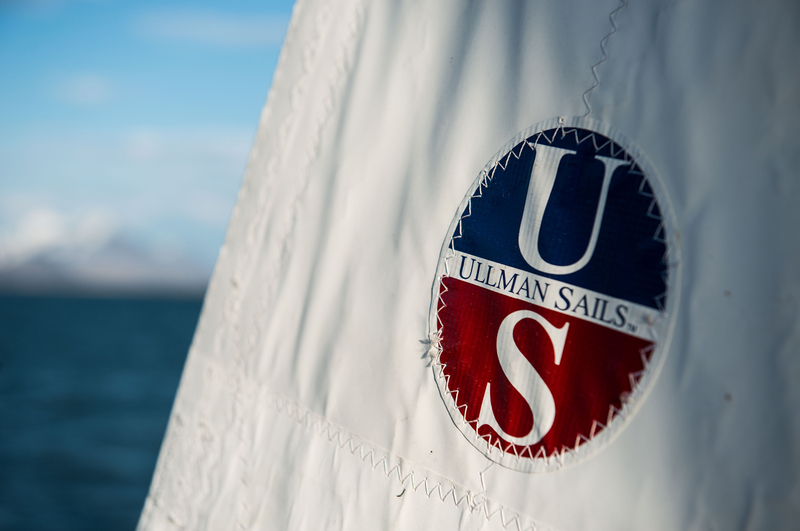 John sails regionally, nationally and internationally and competes in both inshore and offshore regattas. His best, and worst moments, including sailing offshore in complete darkness with all the senses alert.